From Himalayan ranges in the north to the tip of Kanyakumari in the south and everywhere in between, India is home to vast and diverse swathes of landscape marked by rich and diverse wildlife, including endangered and rare species. 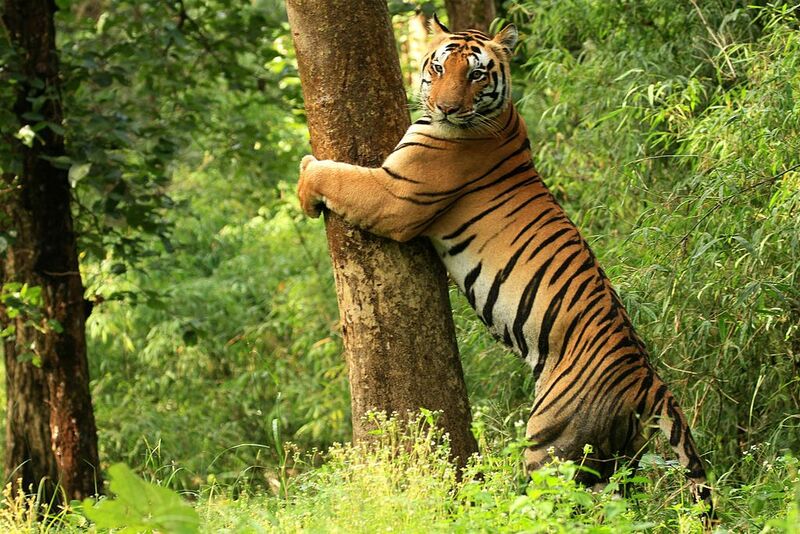 Culture Trip throws the spotlight on some of the beautiful places visitors can find India’s incredible wildlife. Named a UNESCO World Heritage Site, the Sundarbans National Park is one of the largest tiger reserves in India. With dense mangrove forest, marshy lands and over 400 tigers, this park attracts a great number of naturalists. 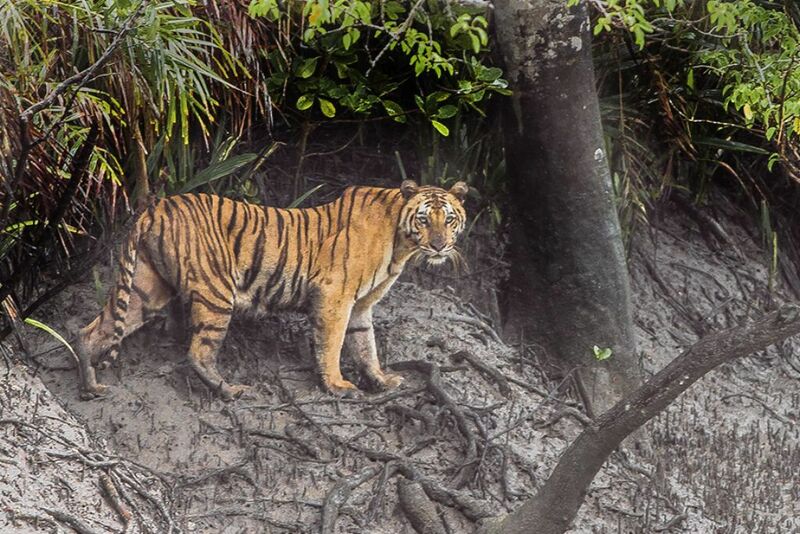 The real draw to Sundarbans is the Royal Bengal Tiger. Other species include Leopard cats, Flying fox, Fishing cats and Jungle cat, as well as aquatic fauna, like horseshoe crab, sawfish, Gangetic dolphins and electric rays. The park is also a must-visit for bird lovers, as it is home to numerous birds, like openbill storks, black-headed ibis, black-capped kingfisher, pariah kites, herring gulls and white-bellied sea eagles, to name a few. 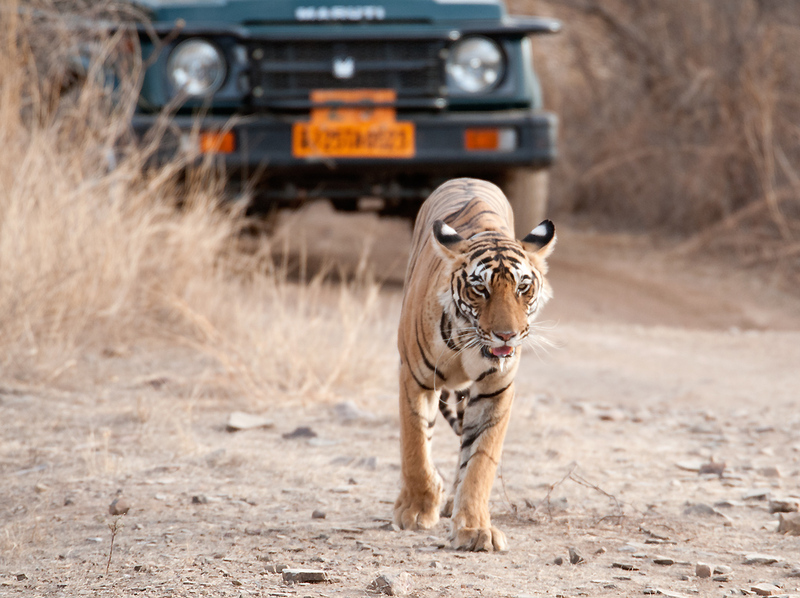 Ranthambore National Park ranks amongst the 10 largest national parks in India. It boasts 62 tigers, 300 species of trees, 272 bird species, 12 reptile species and 50 aquatic plants and numerous other wild animals in their natural jungle habitat, which can be witnessed only via the jeep safaris through the deciduous forest. Apart from tiger, Nilgai, leopard, hyena, Indian foxes, wild boar and sambar, a wide range of birds, like ibis, pelican and egrets call the park home. Also, one of the India’s largest banyan trees can be seen here. It will be a thrilling adventure to watch the majestic predators rambling around or basking in the sun. Besides, the wonderful places to visit in the surrounding area, like Ranthambore Fort, Raj Bagh and Padam Talao lake add to the enthusiasm of being here. Ranthambore National Park, Prempura, Rajasthan, India. 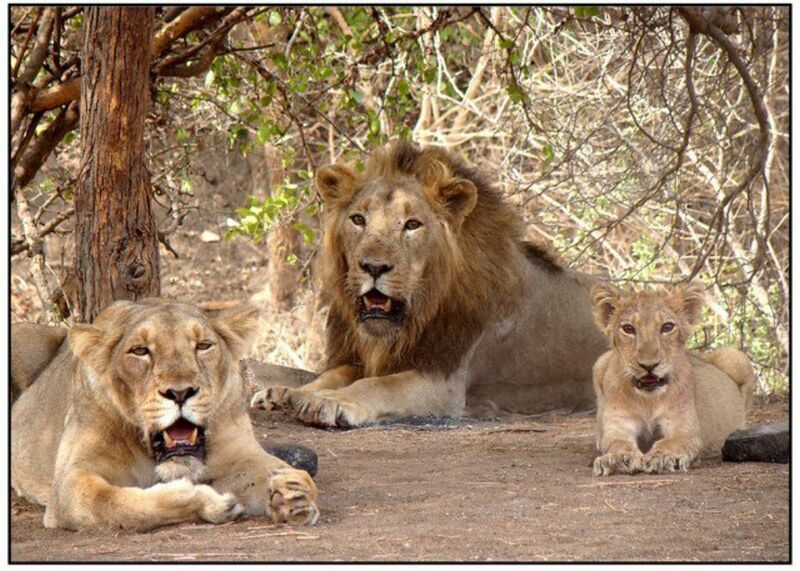 When it comes to spotting the ‘King of the Jungle’, it is hard to beat the Gir National Park, the home of over 500 Asiatic Lions (Panthera leo persica). 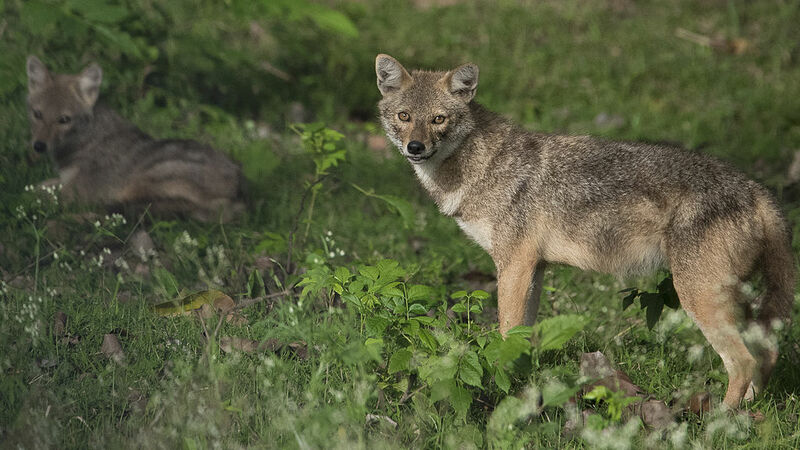 Hop on a safari and keep your eyes peeled for Asiatic lions, striped hyenas, jungle cats, sloth bears, crocodiles, Indian leopards, golden jackals, Indian mangoose and more. With around 400 plant species and 200 bird species, the Gir National Park also makes a delightful place for nature and bird lovers. Gir Forest National Park, Talala Gir, Gujarat, India. Nestled in the Nanital district of Uttrakhand, the Jim Corbett National Park was the first one to come under the ‘Project Tiger’ initiative. Best known for its tiger population, which is currently over 150, it also houses over 450 different plant species, 586 species of migratory and resident birds, and a variety of fauna. Needless to say, the best draw is the tiger and if you’re lucky, you can even spot a white one. In summer, parades of Indian elephants can be spotted. Besides the wide variety of flora and fauna, the surrounding nature is also mesmerizing and attractive. 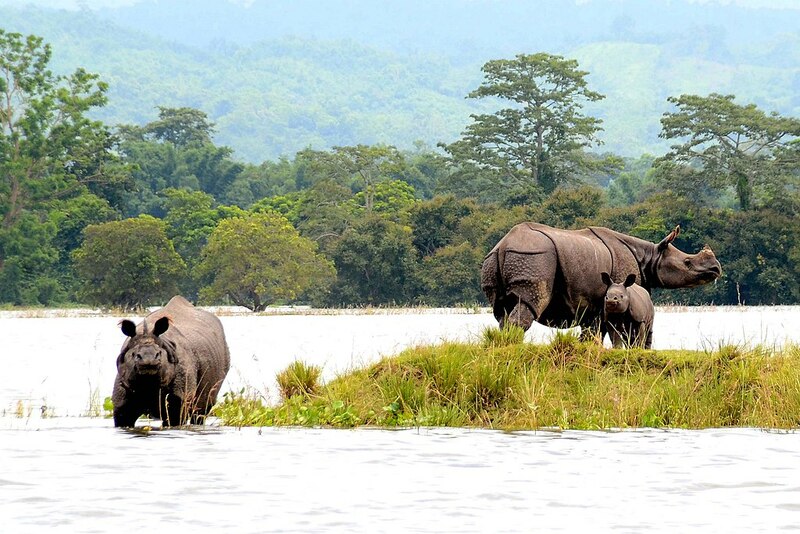 Want to come face-to-face with one-horned rhinoceroses, then Kaziranga National Park is your best bet as it is home to two-thirds of the world’s one-horned rhinos. Keep your cameras handy and eyes wide open as this park is also home to a large population of tigers, elephants, swamp deers, wild water buffalos, Ganges dolphin and several migratory birds, predators, water birds and game birds. The beauty of this park and the rich biodiversity can be well understood by the fact that it is a World Heritage Site. 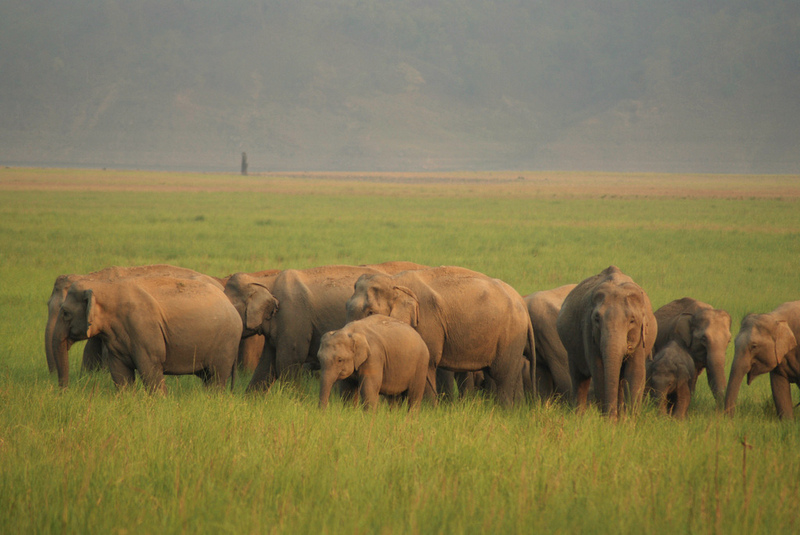 Kaziranga National Park, Kanchanjuri, Assam, India. 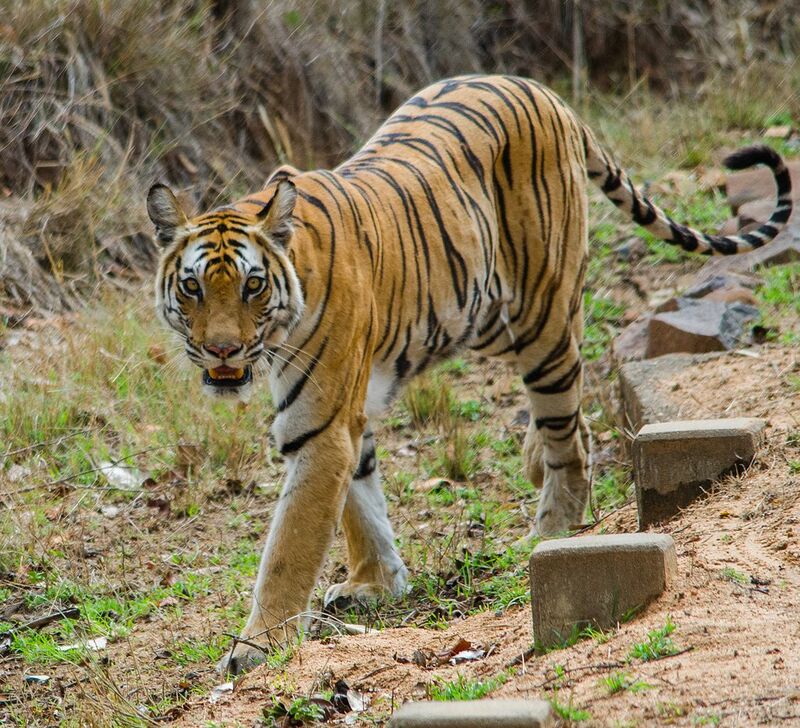 Bandhavgarh National Park is nothing short of thrilling and breathtaking. The large density of Bengal tiger population, leopards, langurs and a variety of deer species makes it stand out amongst all the other national parks in the country. Watching the striped beast ambling around the park is one the thrilling experiences to have here and is best explored through jeep safari. Bird lovers, fret not, there’s around 350 species of birds. With lush green slopes, a picturesque setting and rich biodiversity, the Periyar National Park is a must-visit when in Kerala. Encounters with big cats is one of the major reasons to visit this park. Here you’ll also find wild dogs, sloth bears, Bengal tiger, Indian elephant, sambar, gaur (a type of bull), lion-tailed Macaques and more. However, the other major reason to visit the park once you are done with tiger and elephant tracking is bamboo rafting along the Periyar lake to witness the richness and diversity of fauna and flora here. 266 bird species, 200 species of flora, 45 species of reptiles and other fauna can also be found here. 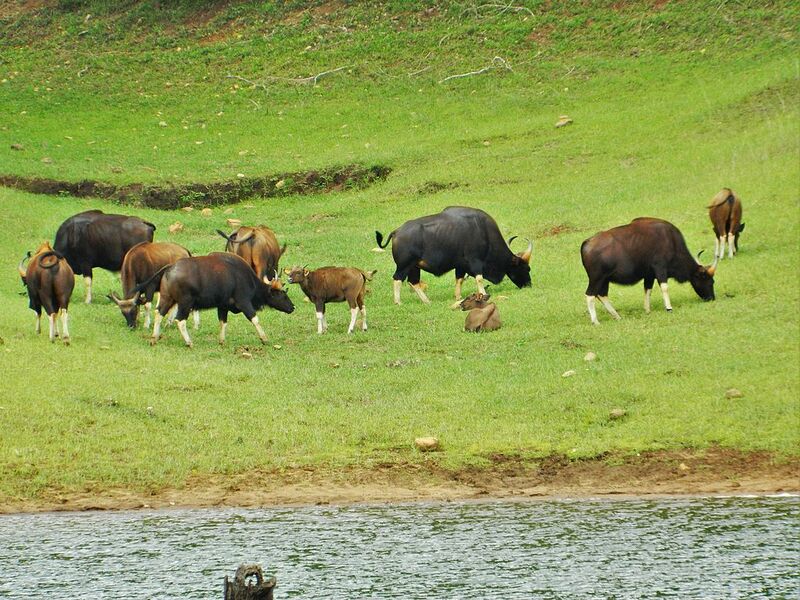 Nestled in Gundlupet taluq of Chamarajanagar district of Karnataka, the Bandipur National Park is one of the state’s popular and impressive national parks due to its wide variety of flora and fauna, and scenic natural beauty, which is a treat for your eyes. It is home to endangered species, like Indian elephants, sloth bears, tiger, gaurs, jackals and Indian-rock python, along with more than 200 bird species, including peafowl, grey junglefowl, drongos and crows. With several types of biomes, mainly dry deciduous forest, this park is a perfect spot for various flora and fauna to survive and thrive. Owing to its grassy meadows, bamboo forest and diverse, rich flora and fauna, the Kanha National Park is the most vivid and popular national park in India. Testament to its popularity is that the forest described in The Jungle Book, a famous novel by Rudyard Kipling is based on the jungles of this park. Best known for its tiger, barasingha (Swamp Deer), Indian leopards, Indian wild dog, 300 species of birds and over 1,000 species of flowering plants.